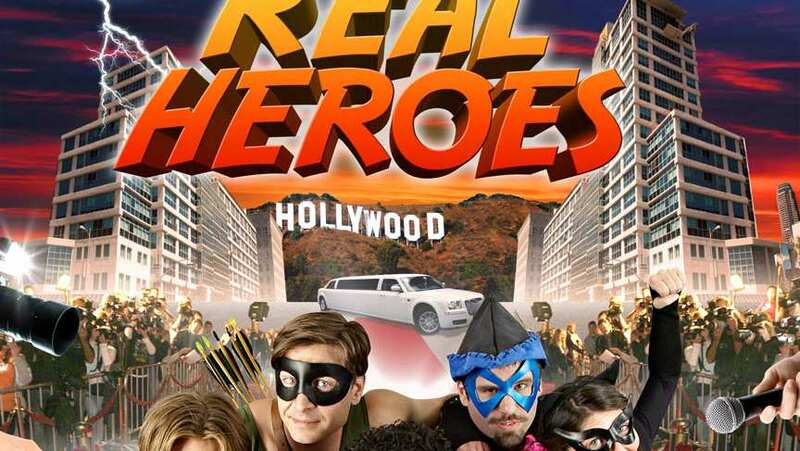 A desperate reality show producer hits on the idea of doing "The Real World", but with superheroes. Unfortunately, Spiderman, Supergirl, and Iron Man all have better things to do so he takes what he can get. This is a look behind the mask at B-string superheroes hoping to hit the big time. The guys you've never heard of who go out every night fighting crime and hoping that someone will notice. The ones who are desperate enough to go on a reality show. They are Sable, a single mom trying to juggle crime fighting, a moody teenage daughter, and a waitressing job. They are Big Shot, a macho marksman who can't get over the breakup with his former sidekick. They are Malibu Action Girl, a spoiled rich kid determined to prove that she's more than the sum of daddy's expensive weapons. They are Water Warrior, a hunky hero trying to sleep his way to the top. They are Rick & Josh, former teen superheroes trying to put their past behind them. They all have powers and they all have issues.